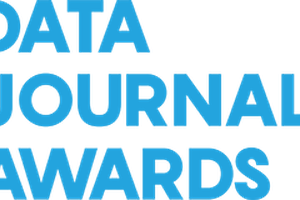 OpenNews (and thus Source) exists to do one thing: to help a community of newsroom technologists, data scientists, and interactive designers thrive. We believe in the value of the work, now as ever. We will continue to look for new ways to support what you do, and to support you, as human beings. For now, we offer some links to your work on the way the vote went down, a map of loss, images of new Europeans, strong words, and more. An oral history and choose-your-own story of the election. This oral history is based on four dozen on-the-record interviews with campaign advisers and other key players, conducted during the final two weeks. A portrait of Trump supporters from across the country. A map that updated constantly throughout the U.S.’s election night, with results on the presidential races as well as the Senate and House. Some counties have supported the losing candidate in every presidential election since 1828. Here’s where they are. Looking at these maps you can see the impact of historical trends: urbanization, party realignment, the emancipation of slaves and civil rights. You can see how red and blue states have rarely been that homogenous. You can even see how geological features created millions of years ago influence our politics today. The Syrian and other refugees streaming into Europe since 2015 have roiled its politics and tested its tolerance. But they’re just the latest of many waves of immigrants since World War II. Indians in Britain, Algerians in France, Somalis in Sweden—in this gallery you can meet some of the immigrants who are reshaping the continent. The heated competition for our attention and for advertising dollars is increasingly pitting traditional media and entertainment stalwarts against Internet and telecom giants. And some media companies are once again seeking refuge in larger conglomerates. 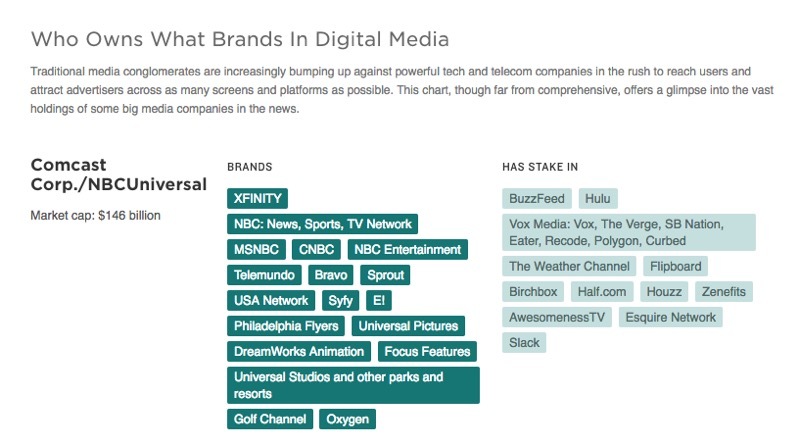 To wade through who owns what, we decided to build a chart that outlines some of the notable holdings of big media companies. Words; the best words. 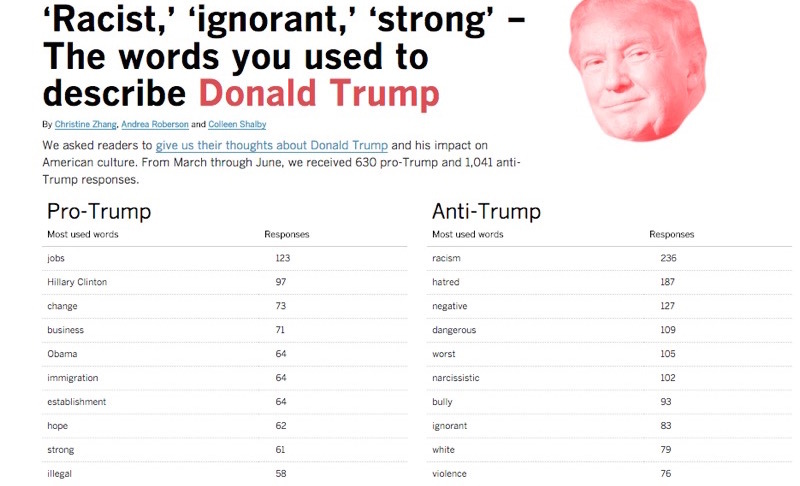 The Los Angeles Times visualizes Donald Trump’s impact on American culture via the words used to describe the candidate. A recap from Hacks Hackers Buenos Aires: rebooting journalism for real. 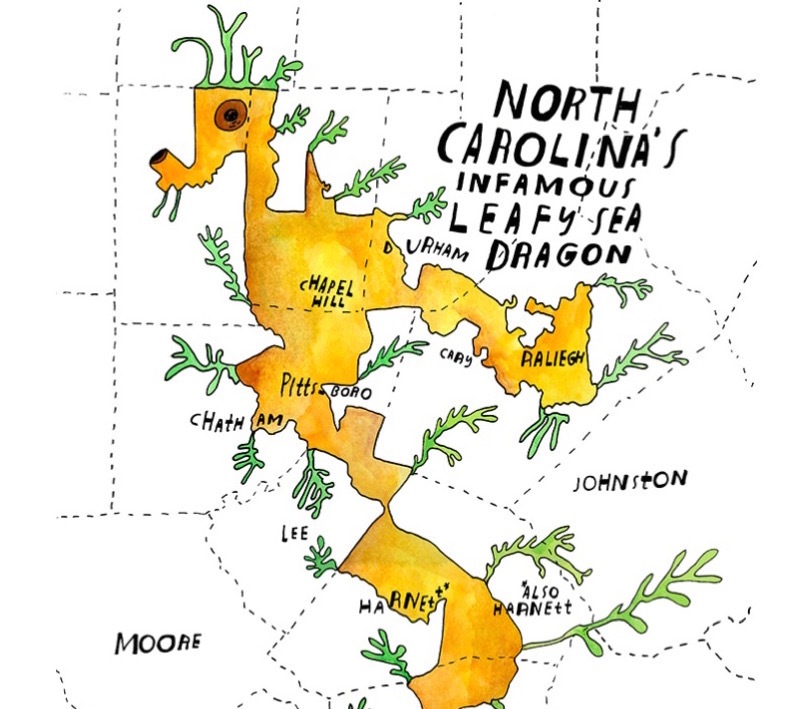 What gerrymandering looks like, as a leafy sea dragon. What eternal hustling looks like, in baseball. Twenty-eight million scientific research articles, ready for searching. Millions of searchable documents, for journalists investigating corruption. If newspapers could vote. A chat about modern stenography, with Mirabai Knight. Oh, and our friends at the Coral Project have launched Ask, and they’d love for you to learn more about it. 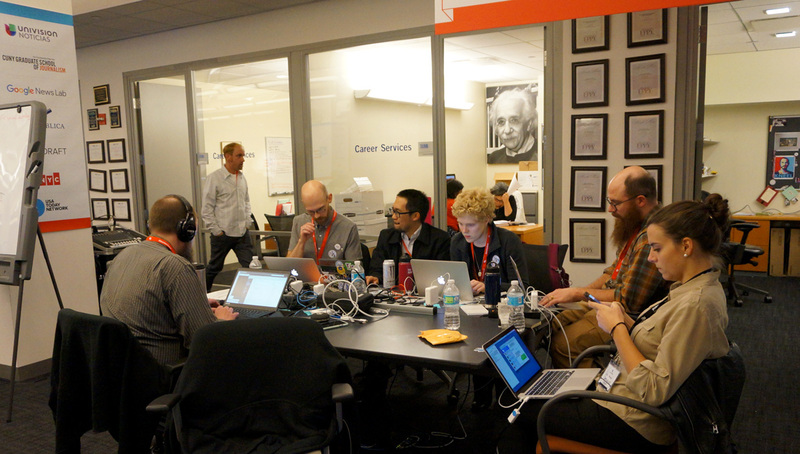 Here at OpenNews, we’re looking forward to our next community call on November 17. Let’s talk then. We stopped by Electionland headquarters a few hours before the first returns came in. The big open space at the CUNY School of Journalism was packed to the limits of the fire code with hundreds of journalists working elbow-to-elbow to detect and report on voting problems. Derek Willis reported in at 11pm ET on election day.